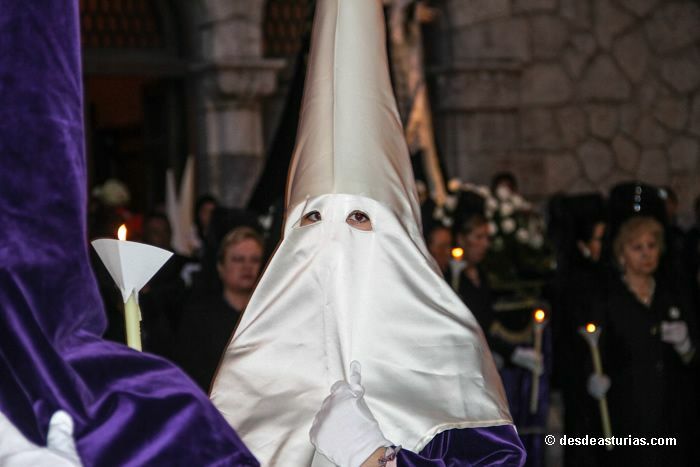 These are the religious acts that will take place in Llanes on the occasion of the Semana Santa 2018. -June 29 of March: from 11.00 to 14.00 and from 16.30 to 20.00 hours. -Friday 30 of March: from 11.00 to 14.00 and from 16.30 to 20.00 hours. -Satuary 31 March: from 11.00 to 14.00 and from 16.30 to 20.00 hours. -Domingo 1 for April: 10.00 to 14.00 of hours. -2 Monday of April: from 11.00 to 14.00 and from 16.30 to 20.00 hours.